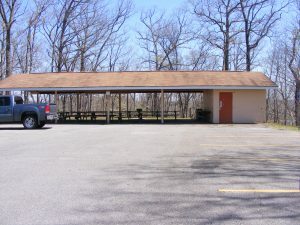 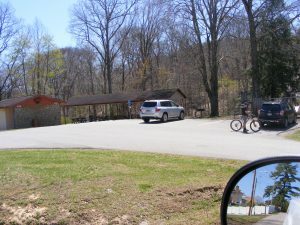 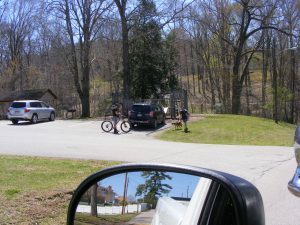 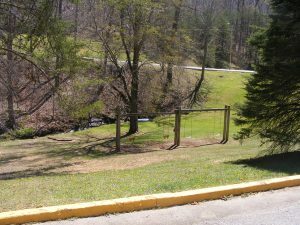 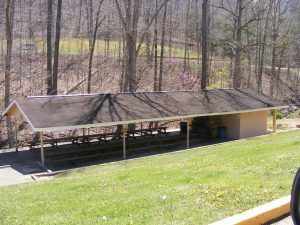 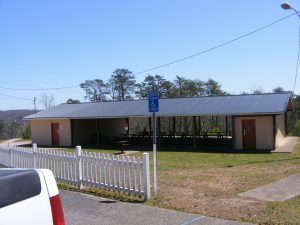 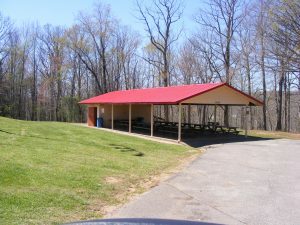 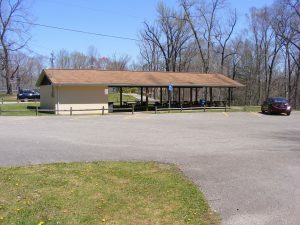 There are ten shelters for rent at Little Creek Park situated near ball fields and/or playground equipment. 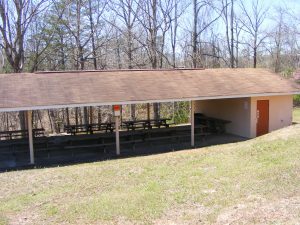 All of our shelters are equipped with grills, restroom facilities, and electricity. 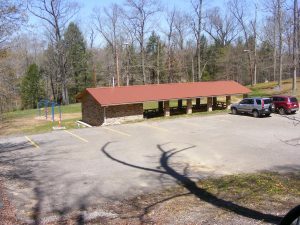 Off-street parking is available at all locations for your safety and convenience. 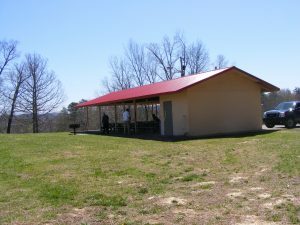 The shelters are of various sizes and range in price starting from $70 per day from 9 am to 10 pm. 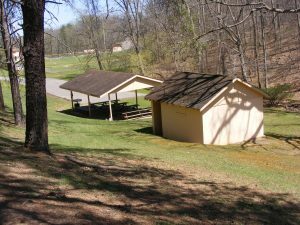 Contact the reservation office at 304-768-1909 to reserve the shelter that is best suited to your needs. 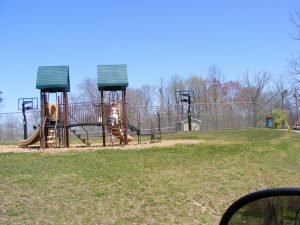 Playground equipment is adjacent to shelters 1, 2, 10, 11 and 12.